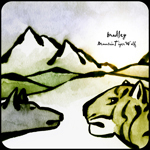 MountainTigerWolf is the sophomore album from songwriter/producer bradley. The follow up to 2007s pink pill program, MountainTigerWolf finds the Vancouver artist building on the unique sounds found on his acclaimed debut. Created mostly with one analogue synth, a computer and manipulation, the result is a perfectly stretched musical canvass for bradleys quirky and personal songs to settle on. The tone is set early on as 'Monster' takes us on a schizophrenic trip through a failing obsession where electro beats climax to a cliffs edge, defining the electro/acoustic theme of the album in the process. While the beat heavy 3rd track 'Your Money' continues this sonic exploration 'Daylight's Finally Night ' and bradleys version of the Great Aunt Ida song 'Little Voice' are highlighted by a soaring string orchestra provided by none other than Jesse Zubot. By the time the album closer Lullaby sways you with its hypnotic psychosis you realize that nothing is exactly as it seems in the land of bradley. In the land of MountainTigerWolf. bradley's musical life as a songwriter and producer began when he converted his first computer into a studio. While the collaborative electro pop album with Coco Love Alcorn Joystick (2005) turned heads it was pink pill program' that kept them turned. 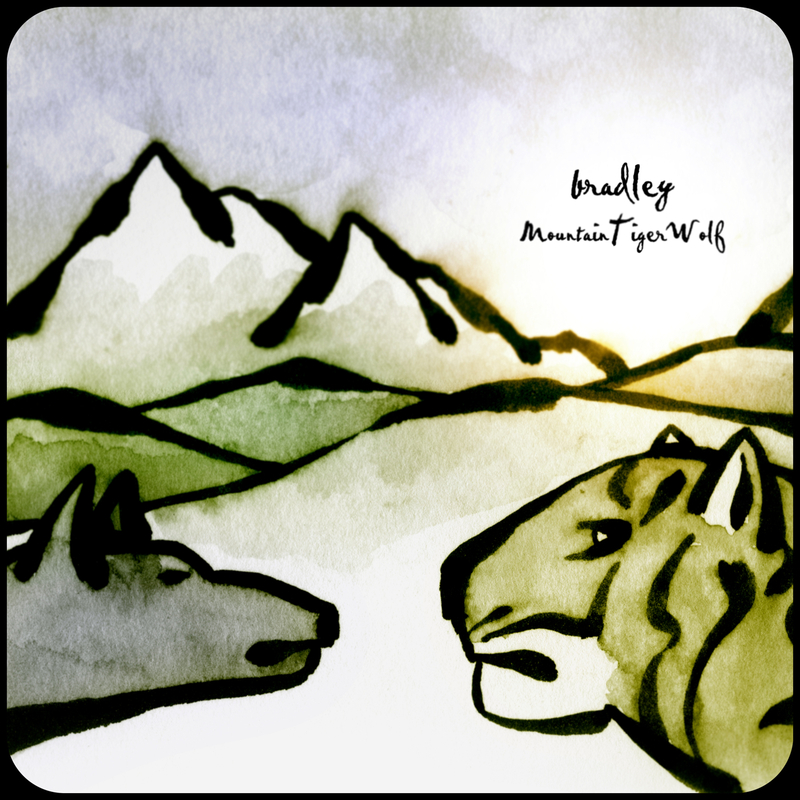 A dark, personal electro album reminiscent of The Flaming Lips, Beck and Gorillaz, bradley toured his debut throughout Canada in 2007 buoyed by a building buzz that saw him play a sold out hometown to cap it all off. "Bradley definitely knows his way around a synthesiser and with a wealth of electronic equipment at his disposal, he's able to create dark, noisy songs that are more pop than industrial." - Exclaim!